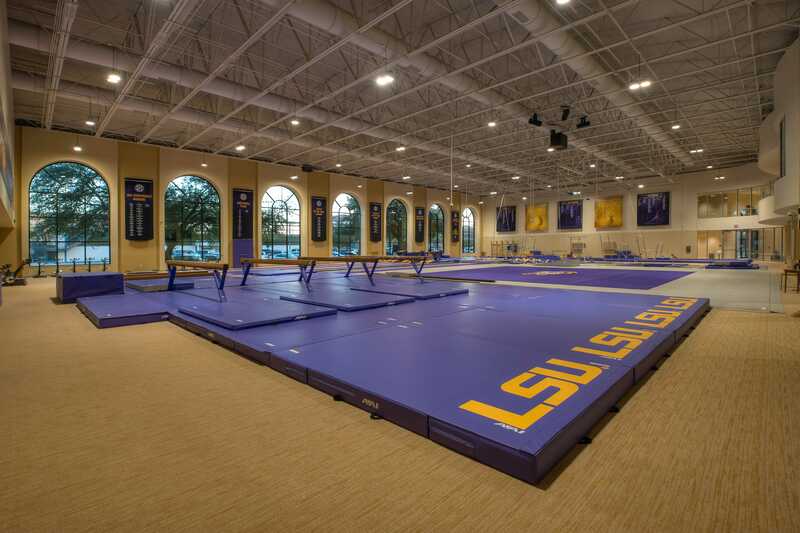 This stand alone facility puts everything LSU Gymnastics needs under one roof. 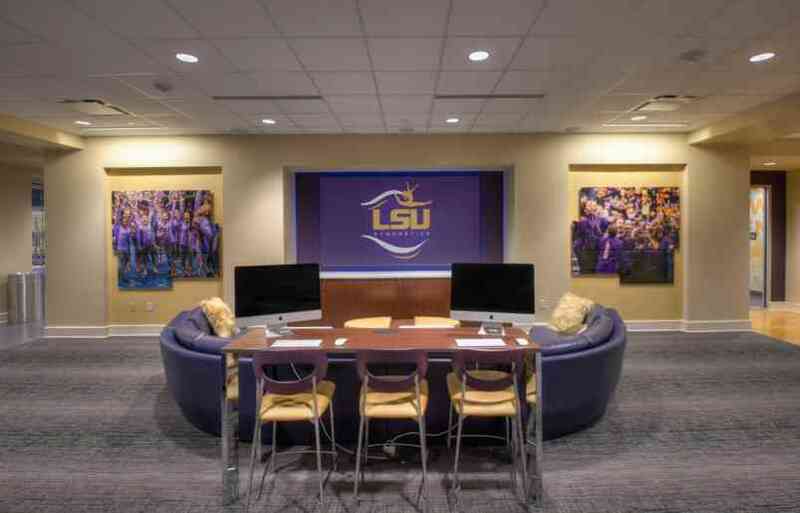 It houses a team locker room, training room, cardio area, dance studio, team squad room, a video review room with theater seating that also serves as the team meeting room, facility equipment storage and laundry area. 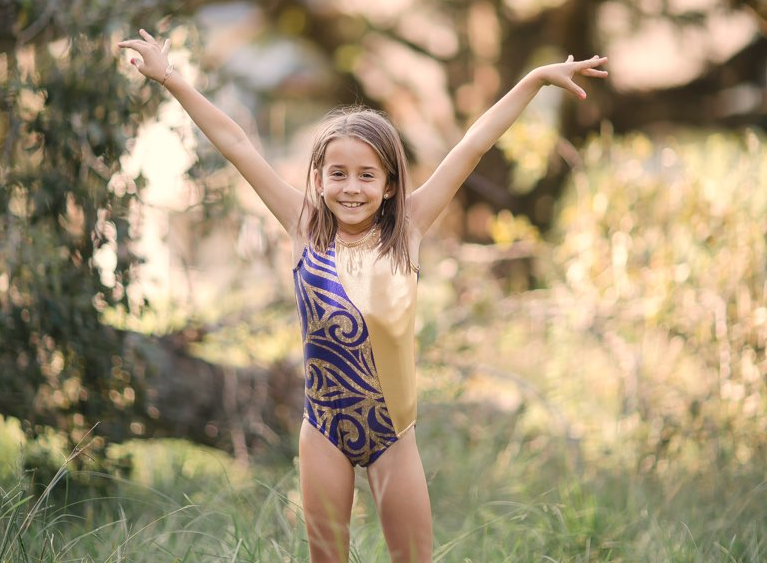 An expansive practice space allows for more equipment and that each athlete has the tools to train. 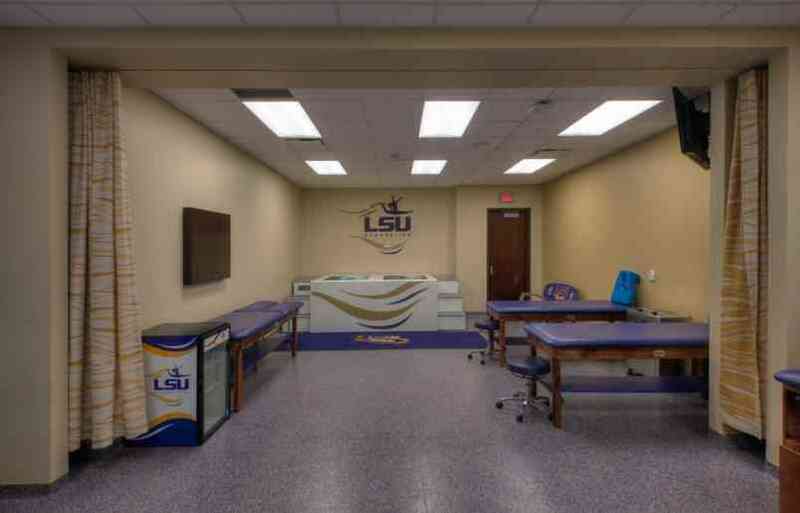 An in-house training room provides athletes with the resources for faster recovery time. 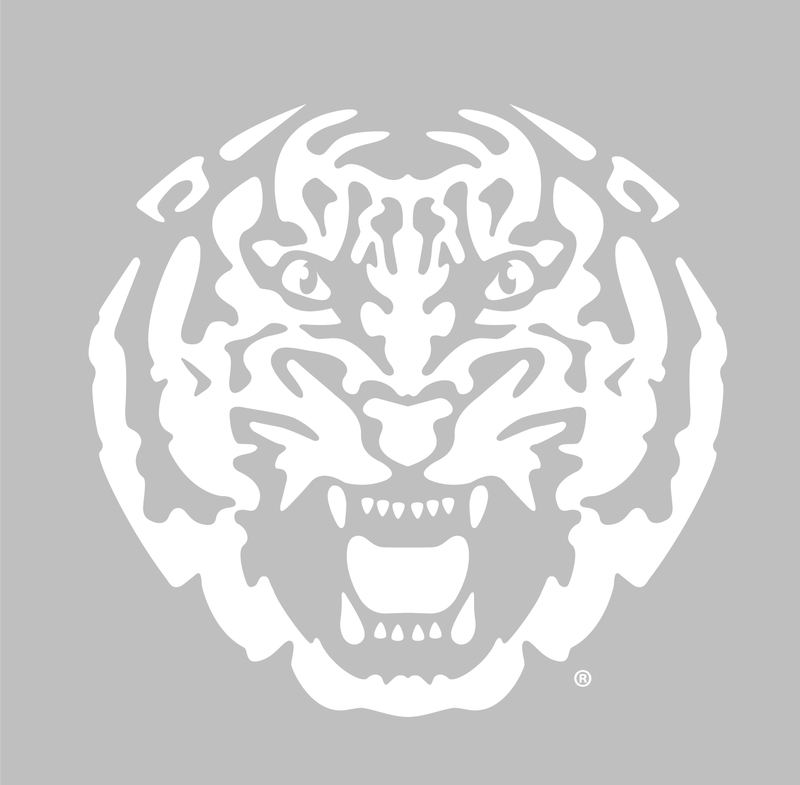 A team lounge allows LSU gymnasts to relax, study, and bond between class and practice. 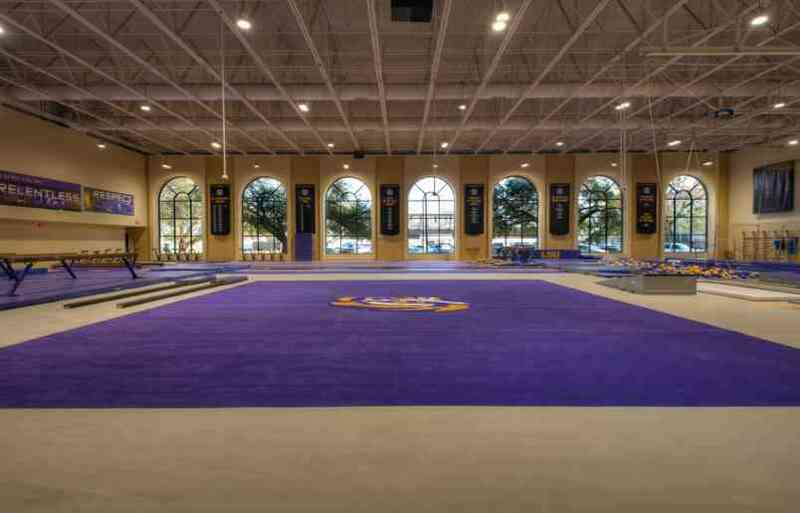 For LSU gymnastics – the past, the present and the future – this facility is a crown jewel.